"Making great games is our business; attracting and celebrating great people to make them is our lifeblood." Richard Blenkinsop is the Managing Director at Ubisoft Reflections and Ubisoft Leamington. Joining the videogames industry in 1999, Richard has held senior production positions at several games companies. In 2014, he became the Associate Managing Director at Reflections; a role that enabled him to build on the company's 30-year legacy of quality, resilience and expertise. 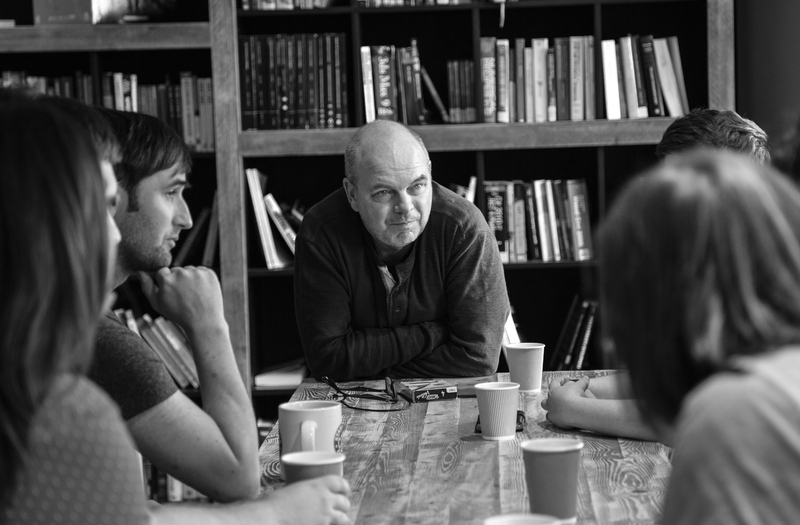 A people leader, Richard became the Managing Director of the studio in 2016 (as well as the newly acquired Ubisoft Leamington studio the following year) and aims to cement the reputations of the two studios, growing their contribution to the games industry. But as Richard says himself; "...my core value is people - its not about what I say, but what they say!" 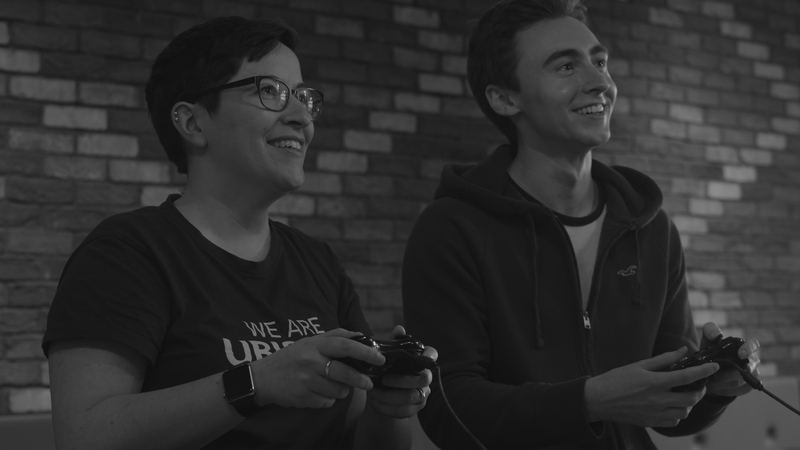 Based in Newcastle, Ubisoft Reflections is a leading, multi-cultural people-first studio with a 30 year heritage and is part of Ubisoft the 3rd largest video-game publisher in the world. We are an industry leader in creating worlds for AAA IP, vehicles & driving technology, as well as creators of award winning indie-inspired games. Ubisoft Leamington is one of Ubisoft’s youngest studios, having been acquired in 2017. Since then we have been working on Tom Clancy’s The Division. Being based in Leamington Spa we are in one of the UK’s main game hubs with numerous companies in the area, attracting hugely talented people to the town named the UK’s happiest place to live!